There are 48 reviews of Patchouli Patch. One of the softer, more feminine patchoulis you're likely to find. The floral aspect is quite unusual, and gives it that light, airy aspect rather than the typical earthiness so often found in patchouli. There really is nothing to dislike here, as it's skillfully blended and executed. Those, like me, who enjoy a stronger more forceful interpretation can look elsewhere. But for those who appreciate something lighter, this is quite good. Big patchouli opening that settles down into a musty cedar. Not the worst "old-man" smell I've tested but that's definitely the feel I get from Patchouli Patch. This begins as an acrid, green, patchouli blast with a turpentine chaser. Turin detects Immortelle in its heart, but this is not mentioned in the minimal note tree on this page, nor does its unmistakable fenugreek sweetness come to my nose. Neither for that matter does the anise mentioned above. Perhaps the formula has been altered. The dry down to the mix of white cedar and the weakening patchouli is pleasant, but rather unremarkable. It's rather weak on my skin and to my nose, not something associated with patchouli. I'd advise sticking to patchouli oil, a much less expensive and more concentratedly valid alternative to this fragrance. Very crisp citrus top notes introduce an appealingly simple patchouli accord of unusual brightness and clarity. 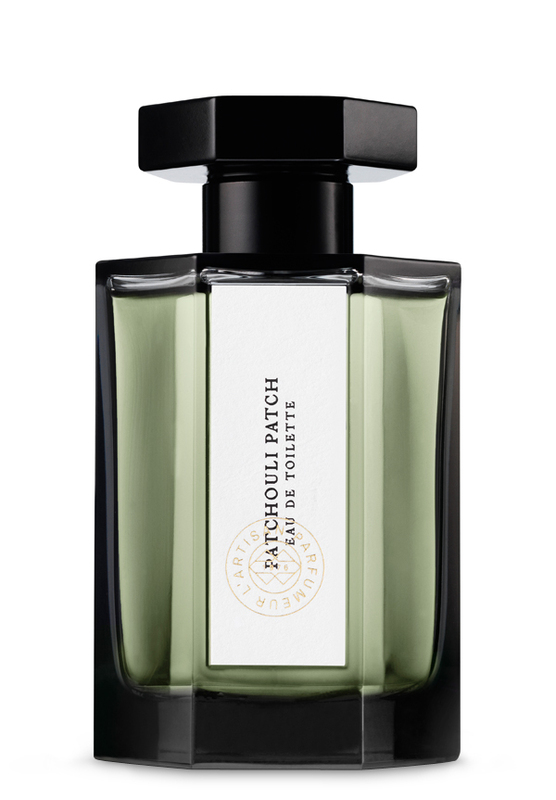 The light touch and refinement in execution set this patchouli accord apart from most others I know. If you find amber and patchouli scents like Mazzolari Patchouli or Montale’s Patchouli Leaves too dense and sweet, you’re likely to appreciate Patchouli Patch. Also noteworthy is the manner in which patchouli, normally tenacious and treated as a base note, here serves as a top note. Patchouli Patch’s title note bows out almost completely after less than an hour’s wear. What remains in its wake is a crisp, spicy woody oriental composition of the sort at which Bertrand Duchaufour excels, but this time rendered very pale and quiet. Too quiet, I think, for its own good. The later stages of Patchouli Patch are so shy they feel apologetic, as if the patchouli were a breach of etiquette, and the remainder a penitential gesture. I appreciate the novelty of a luminous, clean, and polite approach to patchouli, but Patchouli Patch goes too far for my taste. When I’m in the mood for an urbane, civilized patchouli fragrance, I turn to Nicolai’s Patchouli Homme (Patchouli Intense) which is no less refined, but much more penetrating and complex than Patchouli Patch. The patchouli is gorgeous, typical, smooth but with a touch of rich earthiness. A star anise remains respectfully in the background on my skin, and that is about all. High-quality and convincing in it's focused approach, making up for its lack of variability and development. Adequate silage and projection with three hours of longevity. Nice on cooler spring days. 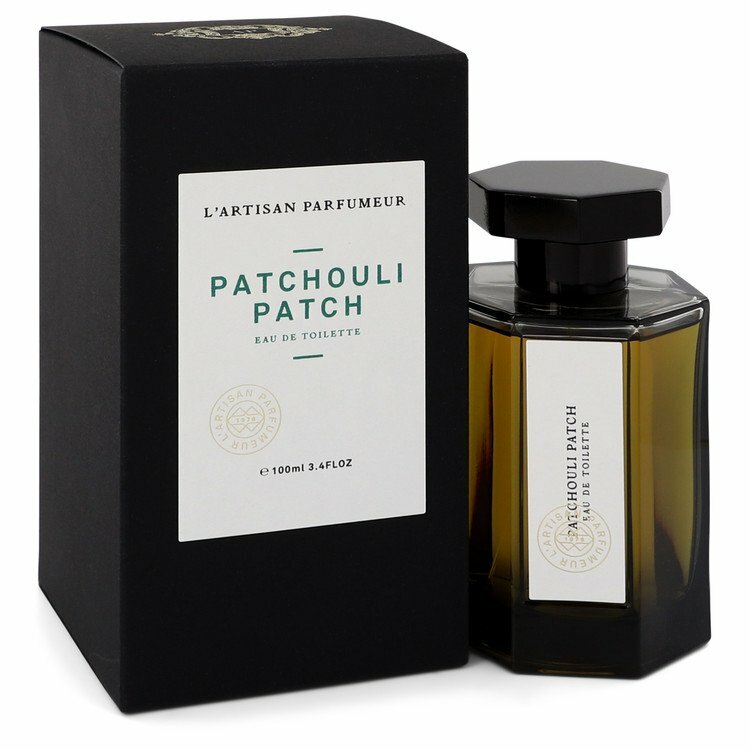 Patchouli Patch by L'Artisan Parfumeur Eau De Toilette Spray 3.4 oz 75% Full. L'Artisan Parfumeur Patchouli Patch Eau de Toilette Spray 3.4oz "TSTR"
There are no member images of Patchouli Patch yet. Why not be the first?